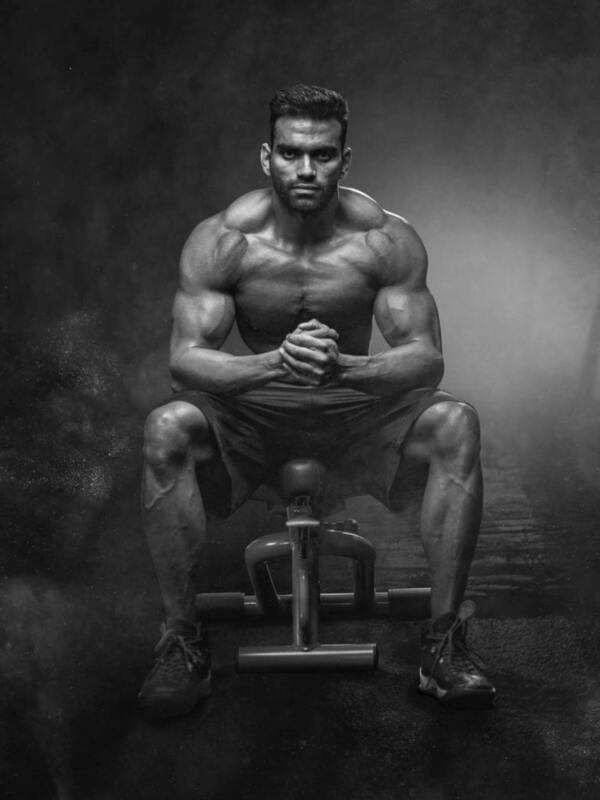 If you’re serious about packing on lots of MUSCLE MASS and want to know the best muscle building supplements to help you through the process then this post has been written specifically for you! 1) In a Calorie Surplus – you need to be eating more calories than you are burning. If you’re under eating you wont build muscle. High calories are key. 2) Eating enough Protein – in order to build muscle you need to be consuming at least 2g of protein per kg of bodyweight. Let’s say you weight 80kg that means you’ll need 160g of protein per day. 3) Training Hard – new muscle wont just appear out of nowhere! You have to force an adaptation and train as hard as possible. You need to get stronger, log your lifts and keep placing more and more stress on the body. The stronger you get the BIGGER your muscles will grow. This supplement is one of the most researched ones out there! Creatine helps your body push further in workouts, it also allows you to recover quicker in between sets and sessions. I’d recommend 10g per day for 8-12 weeks. Watch your strength go through the roof! That’s each day! That will probably cost you around £8 per day (and that’s not including the other food you need like rice, potatoes, veg, etc!). Whey protein is a great way to add protein into your diet. I’d recommend having a shake 1x per day (especially on training days). 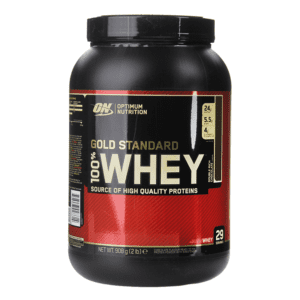 The best Whey protein shake is Gold Standard Whey by Optimum Nutrition. Throw 50-60g into a protein shake and blend with almond milk and ice cream! Yummy! If you’re looking to lean down and get a beach body, then protein will also help in preserving your muscle while cutting. When trying to lose bodyfat and lean down, it’s absolutely imperative to keep your hard earned muscle tissue and getting in extra protein in the form of shakes each day can help. 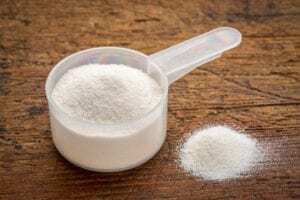 Similarly to the Whey Protein mentioned above, a good mass gainer shaker will provide you with extra protein in your diet, BUT it will also provide you with far more calories! Most Whey protein shakes are only around 200 calories, whereas most mass gainer shakes are over 1,000 calories! basically a meal replacement! For those of you out there who are struggling to eat more food…I’d recommend topping up your calories with one of these shakes. A good pre workout drink can take your focus and performance to the next level. Remember at the start of this post I talked about how important ‘training intensity’ is? A good pre workout will get your heart racing and pumped up for a BIG session. There are lots of great pre workout drinks but I really rate Pre JYM by Jim Stoppani. One thing I haven’t mentioned so far is REST and RECOVERY. You need to be able to push hard, and eat lots of food to gain mass but you also need to recharge the batteries. Rest is something that’s often neglected by lifters. Sleep and recovery allow both your mind and body to heal, so that you can train even harder in your next workout. ZMA is a great supplement to help you sleep. Both Zinc and Magnesium are essential to the body, they help regulate metabolism, improve recovery, aid digestion, increase testosterone production, to name but a few benefits! I’d recommend taking a good ZMA supplement 1hr before going to bed each night.